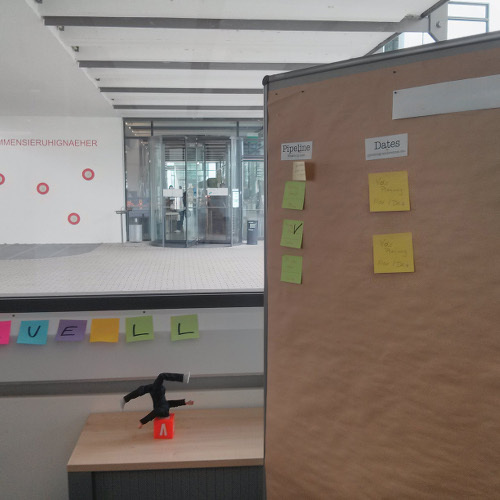 We are a joint team of engineers and investigators from CERTH-ITI and Deutsche Welle, aiming to build a comprehensive tool for image verification on the Web. 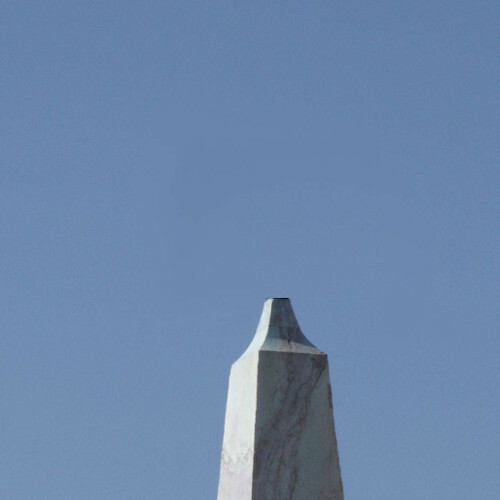 It is constantly being developed, expanded and upgraded -our ambition is to include most state-of-the-art verification technologies currently available on the Web, plus unique implementations of numerous experimental algorithms from the research literature. As the platform is currently in its Alpha stage, errors may occur and some algorithms may not operate as expected. For comments, suggestions and error reports, please contact verifymedia@iti.gr. 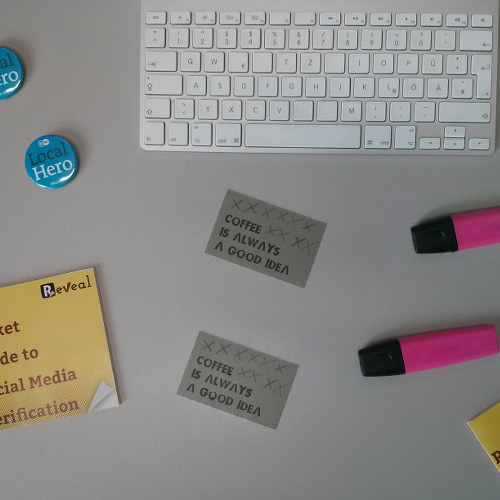 The source code of the Java back-end is freely distributed at GitHub. This image, originally disseminated via Twitter, shows a scene from the Catalan independence referendum protests in 2017. 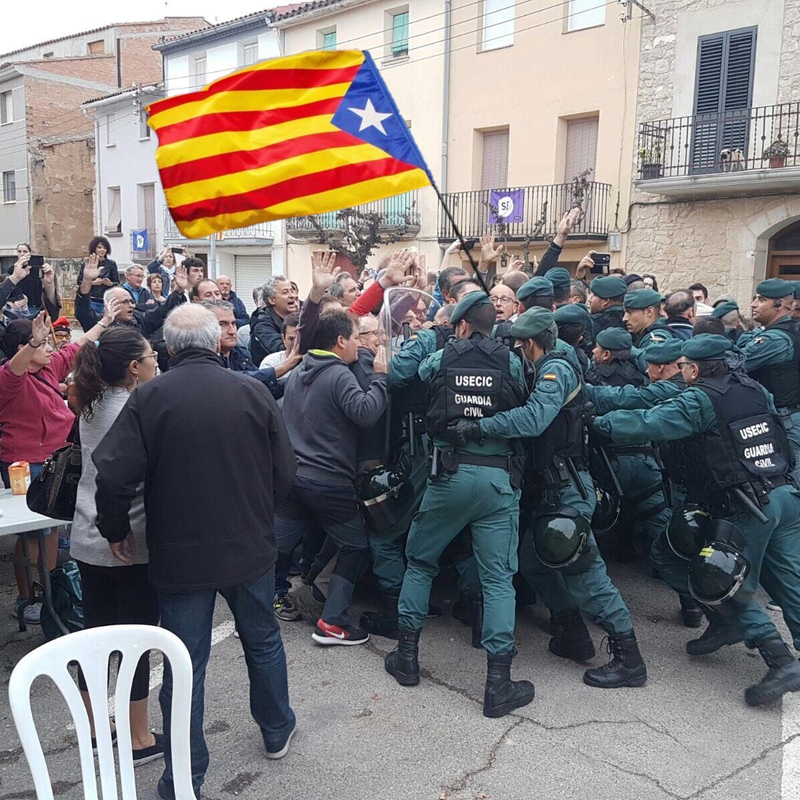 The image is indeed taken from these protests however the Catalan flag is a subsequent addition. 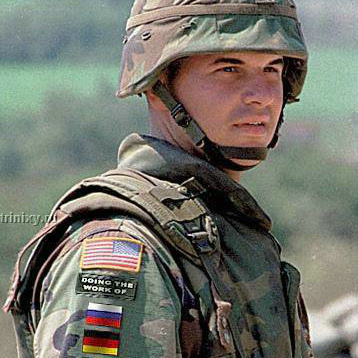 Below the US flag on the soldier's shoulder, the patch "DOING THE WORK OF" plus a Russian, German and French flag has been added to the image. 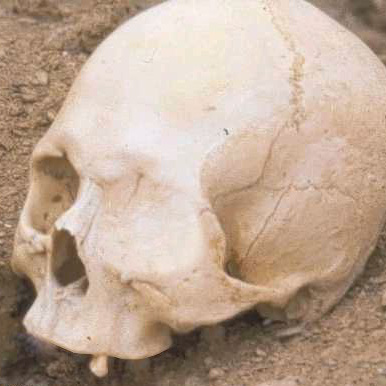 This forgery, submitted to the Worth1000 contest, displays the supposed skull of a pirate with one eye and one remaining tooth. 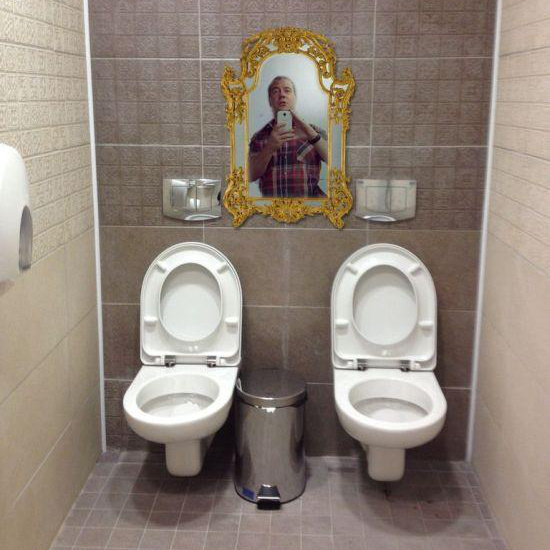 The famous photograph of the sochi double toilet with an added mirror between the two seats. 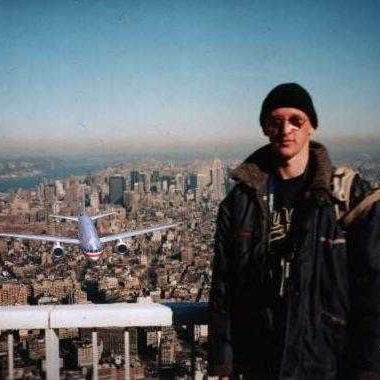 A famous forgery of a tourist getting photographed on the world trade center terrace at the moment of the 9/11 attack. 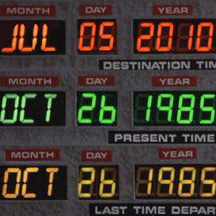 "Today is the day Marty McFly..." versions of this hoax have repeatedly circulated the Web. 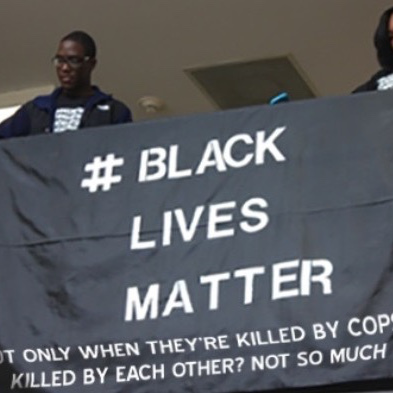 The actual date is October 21, 2015. 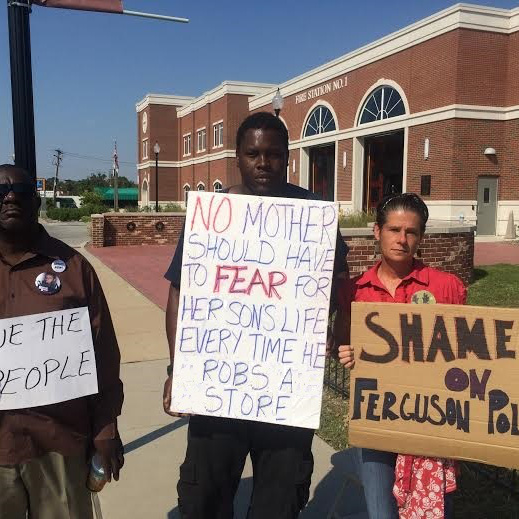 This forgery, attempting to discredit the protests surrounding the shooting of Michael Brown shows a placard supposedly defending the right to robbery. 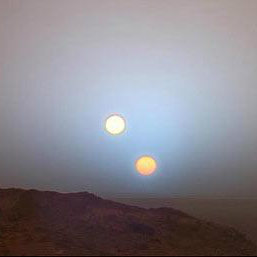 This image displays a double sunset and was supposedly captured on the surface of Mars. The suns actually originate from the original Star Wars movie "A New Hope". 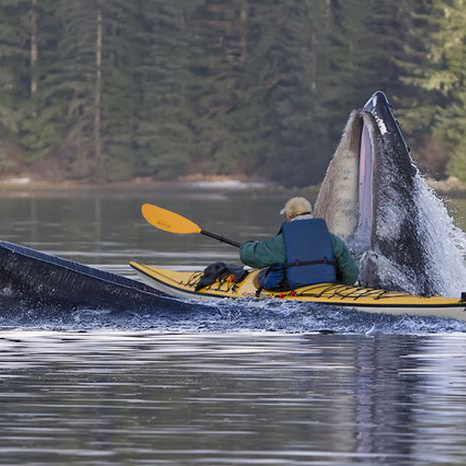 This image shows a kayak accidentally entering the mouth of a whale. 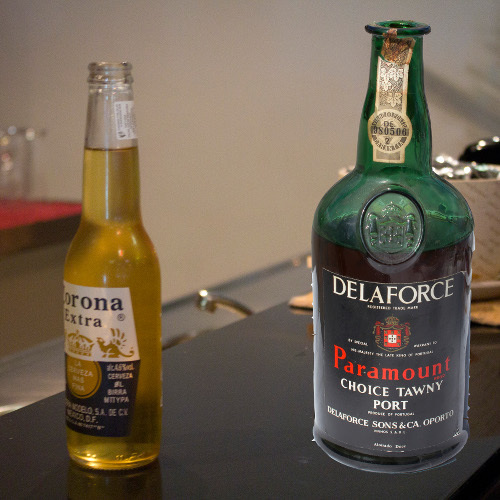 A typical case of faceswap, intended to discredit then vice presidential candidate Sarah Palin. 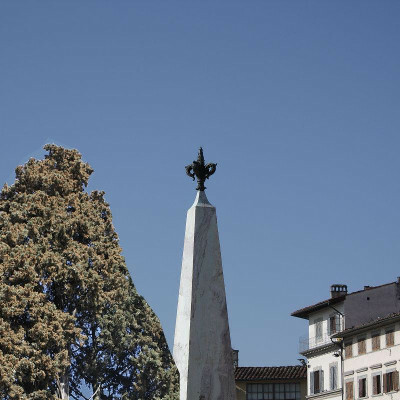 This image is part of a research dataset. This is a forgery provided to us by Anastasia Katsaounidou (akatsaounidou [at] gmail dot com).